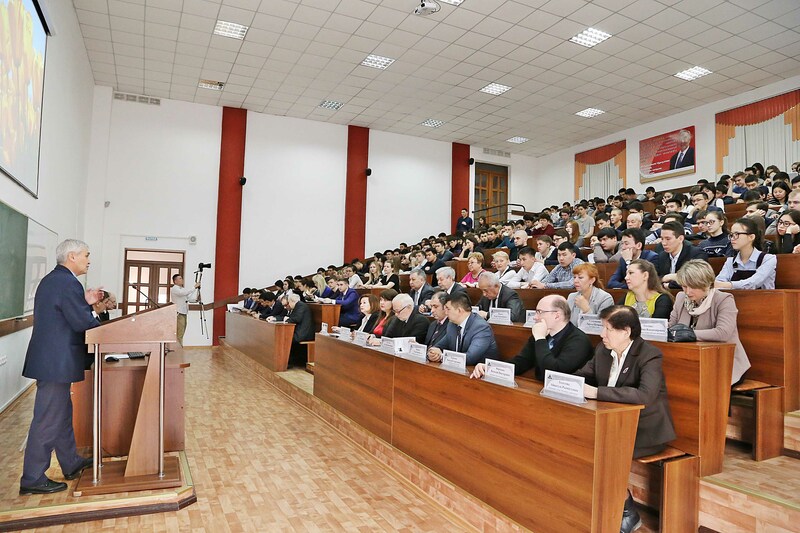 On April 12, 2018 in the Assembly hall of the main building of KSTU was held the opening of the Republican Science conference “Contribution of youth science in the implementation of the strategy “Kazakhstan-2050”, dedicated to the 65th anniversary of KSTU. 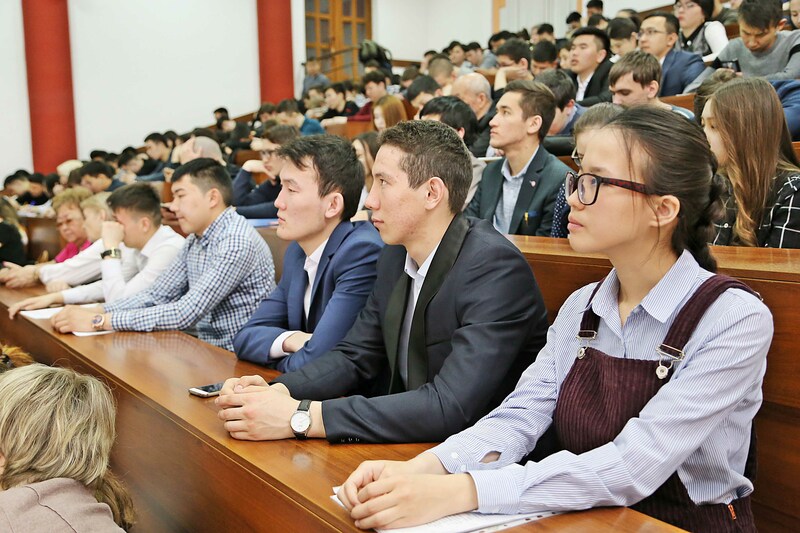 The main purpose of the conference was the exchange of professional and practical experience between students, scientific development of students and young scientists, research activities, as well as discussion of topical issues in the engineering sector. 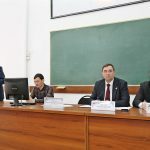 The conference received more than six hundred scientific reports under the authorship of students and undergraduates from universities of Kazakhstan, as L.N. 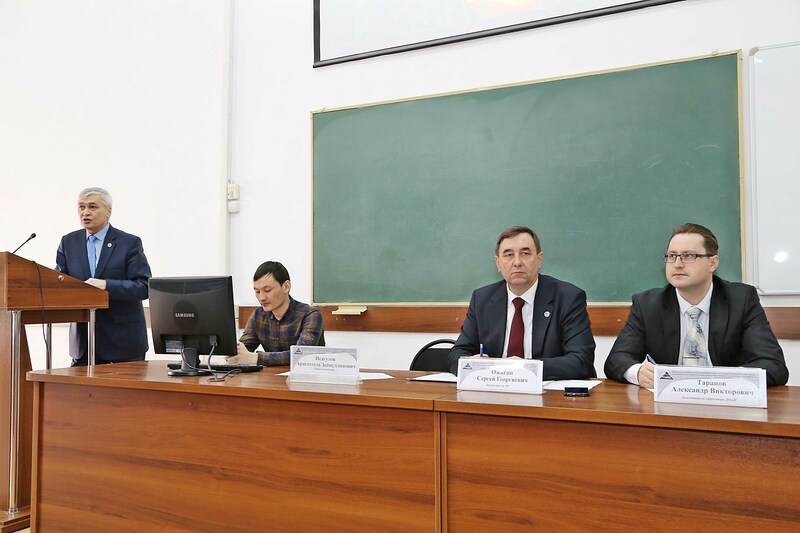 Gumilyov ENU, Al-Farabi Kazakh National University, E.A. Buketov KSU, K. Zhubanov ARSU, M. Auezov SKSU, KSTU, as well as universities of the Russian Federation (CF M.V. Lomonossov MSU and others). The conference lasted two days, on 12 and 13 April. 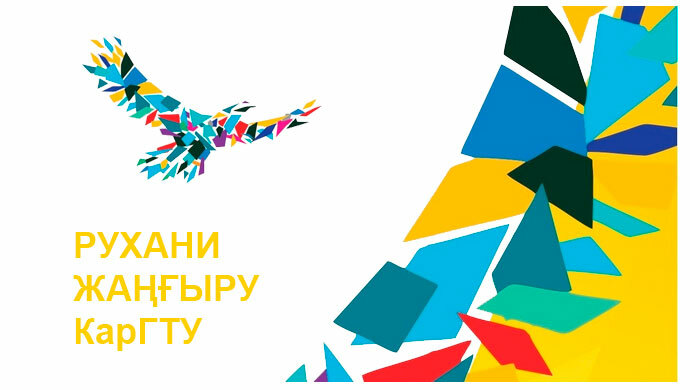 This year is full of anniversaries, including the 20th anniversary of Astana, the 65th anniversary of KSTU, the 60th anniversary of KarPTI, the 10th anniversary of Saginov readings and the 10th anniversary of the Corporate University. 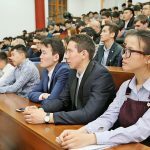 Significant of this conference is the fact that it takes place on the day of workers of science of Kazakhstan, he said in his welcoming speech. 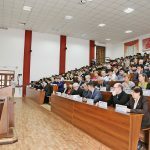 He emphasized that now, in the era of modernization, the Head of state sets great challenges for us and according to him, the scientific conference will make a contribution to improving the level of development of engineering education in the country and will give a positive impetus to the further development of student research works. 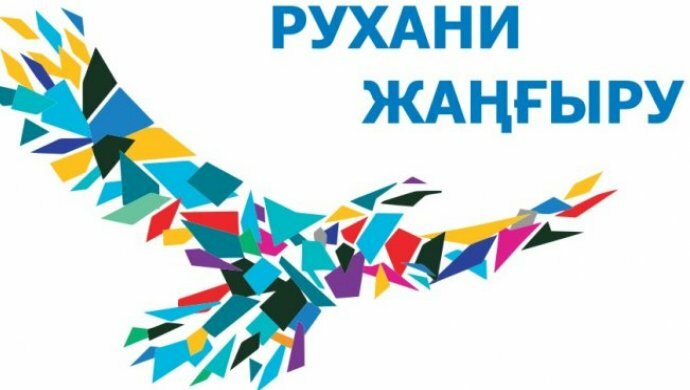 The plenary session of the conference discussed the issues of industrial and innovative development of the country’s economic potential, as well as the prospects for the development of hydropower and construction of energy-efficient buildings in the country, the trends of penetration of crypto currency into the market of Kazakhstan. 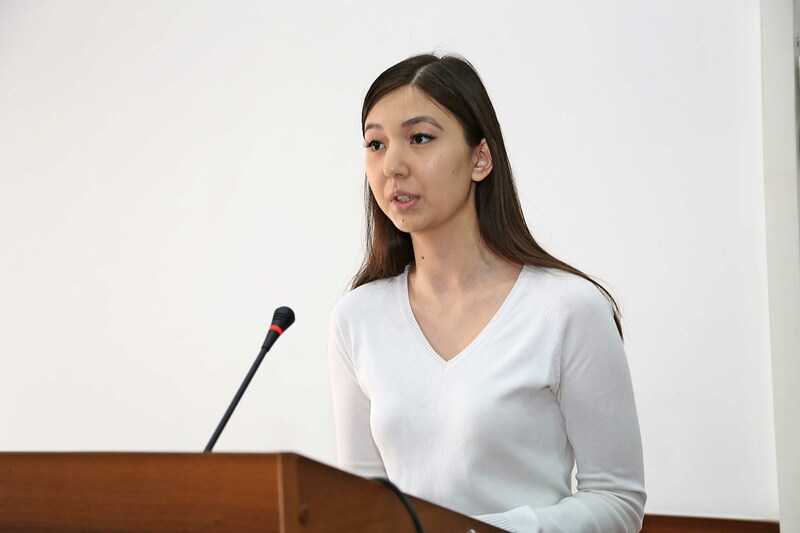 The greatest interest was caused by performance about technologies of Smart Dust of the student of the 3rd course studying in the specialty “Radio engineering, Electronics and Telecommunications” by Asel Omarova. In her report, she spoke about the use of a single touch-sensor networks, Smart Dust, which are invisible to our eyes control thousands of different devices. – With sensor networks, we face every day: when going to the supermarket before us open their wide doors; in luxury high-rise buildings, we climb the stairs and the light illuminates our stairs; when going to the pool, it independently monitors the purity of water and freshness; crib will be able to “listen” to the baby’s breath and catch the slightest changes in body temperature; sensors in the field, set up to monitor the state of the soil and depending on the changing conditions regulating watering and the amount of fertilizers, – says Assel – What would be the benefit of sensor networks? – the young scientist asks a question and lists the benefits of these technologies in the field of safety, energy saving, health monitoring and environmental protection. – Imagine, “smart dust” -tiny dust-sensors scattered from planes over large forest massifs. Depending on the specified parameters, these specks can track the occurrence of forest fires or the route of the lost tourist group, transmitting to the control center over a self-organized wireless network a complete picture of the state of the forest. Consisting of miniature autonomous devices, “smart dust” in the future will allow to systematically ensure the solution of any data transmission problems, and its reliability increases in proportion to the number of participants in the network, – the student emphasizes. There were other interesting scientific theses of young scientists. Many projects of scientists are just beginning to be implemented, others are already being finalized. Young scientists continued more detailed discussion of their projects in the breakout sessions of the conference. They were 16, we will note some of them, they are – power engineering and energy saving, IT and Smart technologies, automation, robotics, information and measuring systems and infocommunication technologies, geotechnologies, geology and geographic information systems, mechanical engineering, innovations in metallurgy, innovations in transport and others. 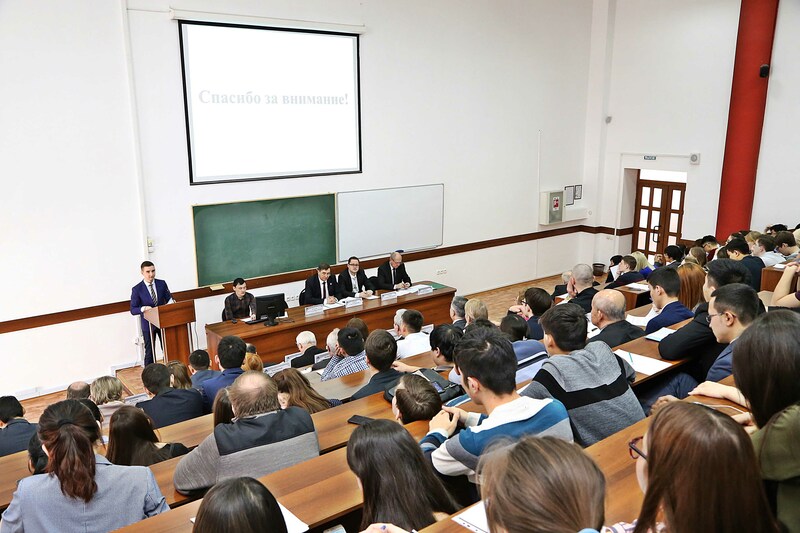 The conference was held in a live and interesting mode. On the second day in the end, the participants were awarded with certificates, and the best reports were awarded with diplomas and gifts. 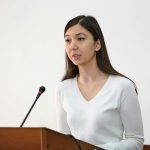 The conference became not only a successful platform for students’ communication, but also a platform for studying international experience, knowledge sharing and building scientific contacts between young researchers.